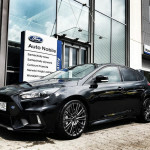 Customers who ordered their dreamed Focus RS and who have not received it so far, they need to be very patient. Orders from the previous and this year will be implemented only in 2017. 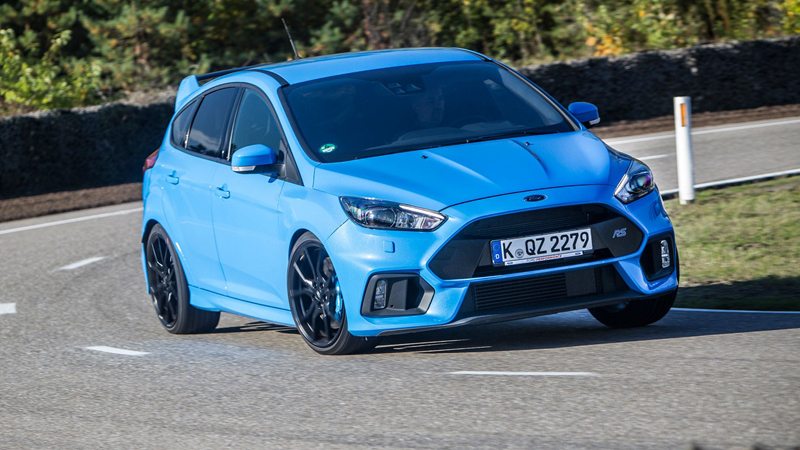 Focus RS mk3 is one of several of hothatch models from around the world which have an incredible demand. Car with power of 350 hp, all-wheel drive and many other possibilities. 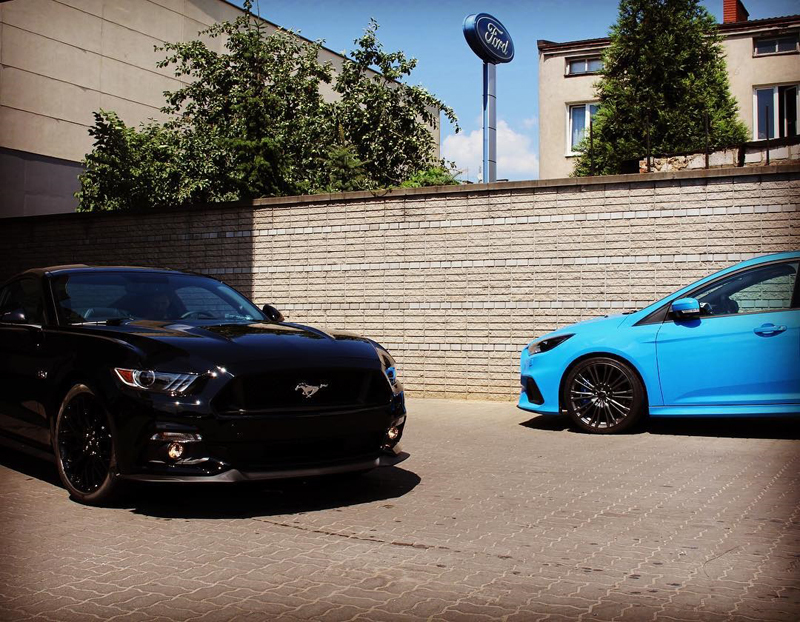 According to information received from TTAC Ford moved production of orders for next year. It can mean long delays, which may take up to several months thereafter. The main reason of this situation was planned production stoppages in summer. 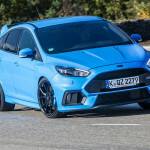 The factory in Saarlouis was temporarily closed, it significantly reduced the number of produced cars. 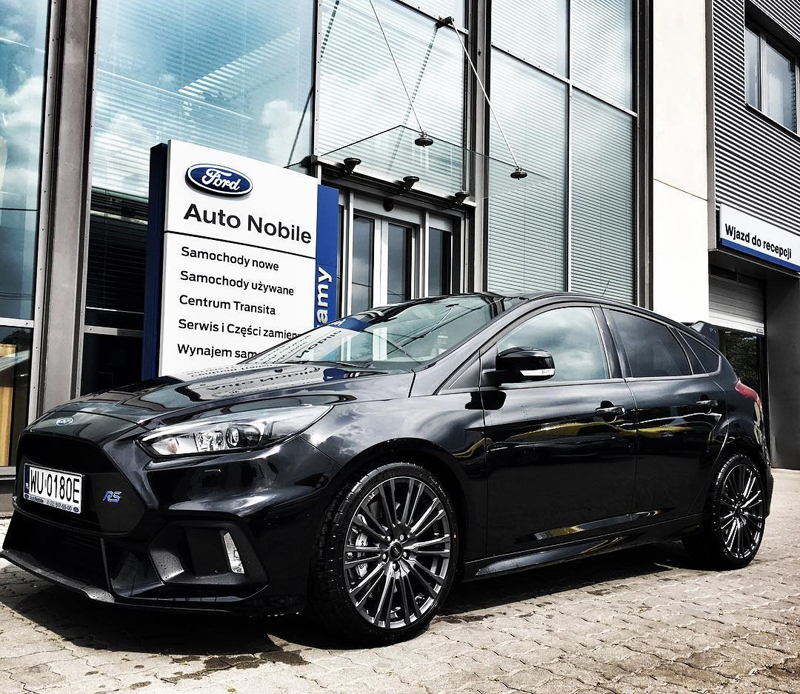 For us, it just means that the demand for this car is huge and exceeded expectations. Only comforting fact is that cars which were to be released in 2016 will be given priority, so that there were no more delays.